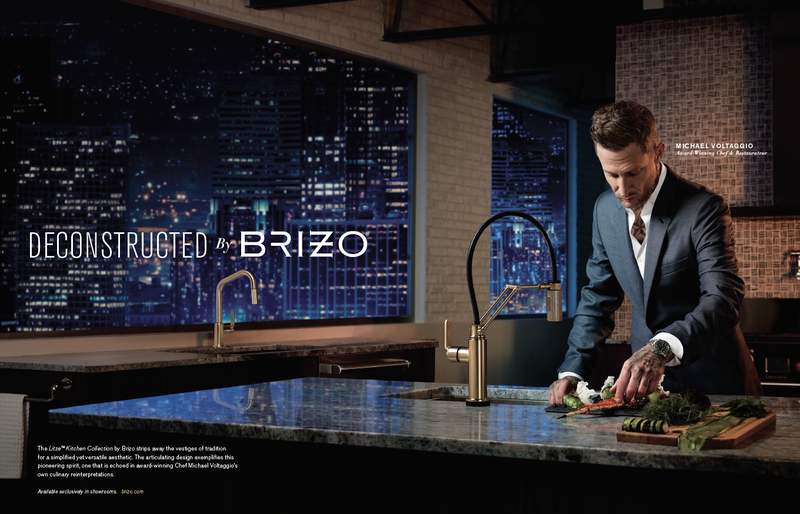 I met Cannon (he goes by his last name only) nearly a decade ago when he styled our first shoot for our client Brizo. I could tell he had vision for the future of fashion. It was an interesting lesson for me to understand that stylists can drive fashion. Together, we crafted a plan for Brizo to sponsor the young, and at the time relatively unknown, fashion designer Jason Wu. Our instincts proved to be spot on. In 2009, Jason rose to fame when he dressed Michelle Obama for her husband’s Inauguration Ball — and again several times throughout the Obama presidency. Ten years later, Brizo still enjoys a strong relationship with Jason, and his incredible career trajectory has helped raise the brand’s profile as a leader in lifestyle fashion. Over the past decade, Cannon has played an ongoing role in our work for the Brizo brand. Working with him has been a luxury — one of the richest, most enjoyable partnerships of my career. We recently carved out some time to catch up, and I asked Cannon to reflect on the changing fashion industry. It’s different now. Before, top-tier magazines used to determine the trends. Today, fashion comes from multiple sources and multiple points of view. Everyone is more fashionable now as opposed to twenty years ago because everything is at your fingertips. 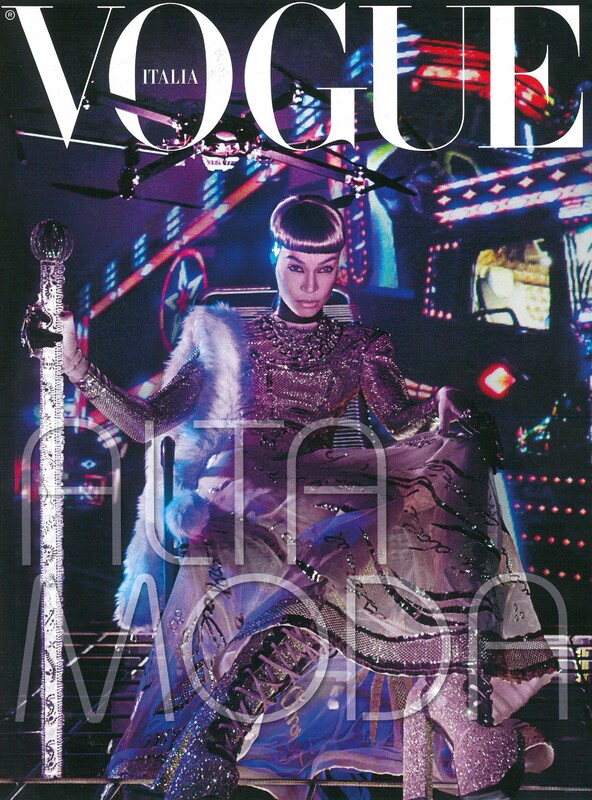 From a stylist perspective, there are stylists that still just do fashion editorial. 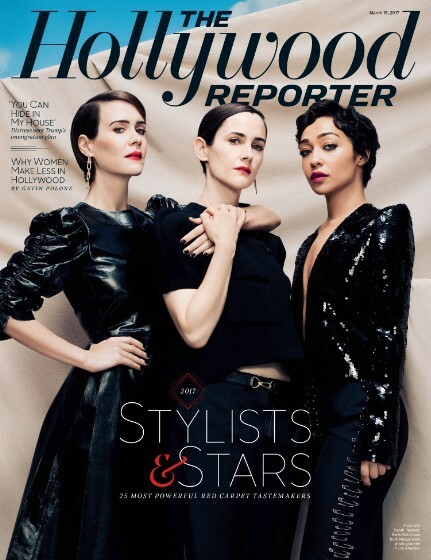 Then there are celebrity stylists who are a little more powerful, as seen in Hollywood Reporter. Then you have the stylists who wield the power of what’s driving fashion across several industries. 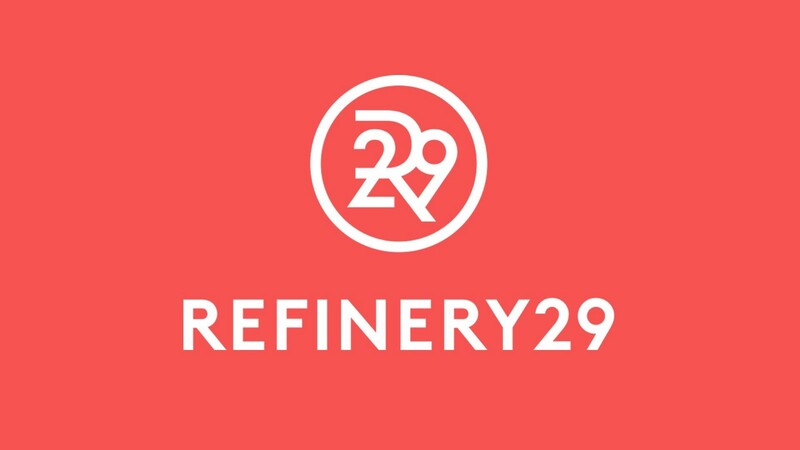 Refinery 29 is an example of a fashion blog that is a driving force in fashion. Socialite Olivia Palermo and Bryanboy are also on the forefront of what’s fashionable. Then you have Chiara, the biggest blogger in fashion today. She’s the highest paid blogger and influencer. Celebrities and musicians drive fashion and commerce. Everyone has a clothing line or a jewelry line that is extremely successful. Kylie Jenner has a lipstick and beauty line that did one billion dollars in sales. And before that whole trend started, Jessica Simpson created her own shoe line that was affordably priced. And now she’s made three-quarters of a billion dollars. Rihanna recently created quite a stir with her PUMA Fenty collection debut at fashion week in NYC. Celebrities will probably continue to influence fashion, but are we also seeing the rise of the supermodel again? 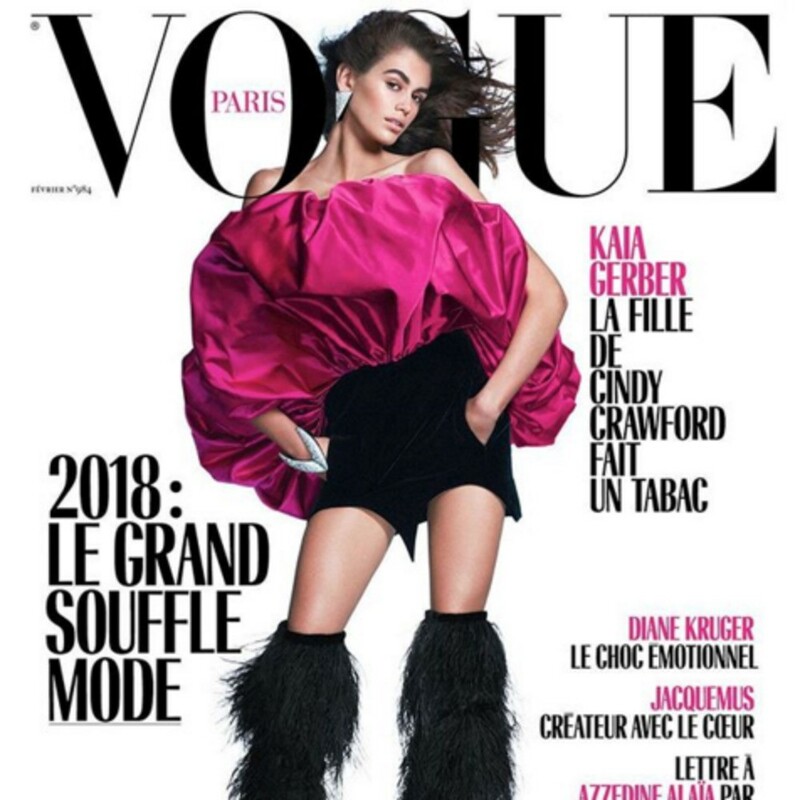 Kaia Gerber, Cindy Crawford’s daughter, is bringing the supermodel back. There was a time with Gigi and Kendall, but now it’s becoming more Bella and Kaia out of the gate. The whole idea of supermodels has changed since Linda and Naomi and Claudia were around because they became famous over a longer time frame. Now someone can become famous in a couple of weeks with Instagram. How has the real-time world social media has created impacted fashion week? 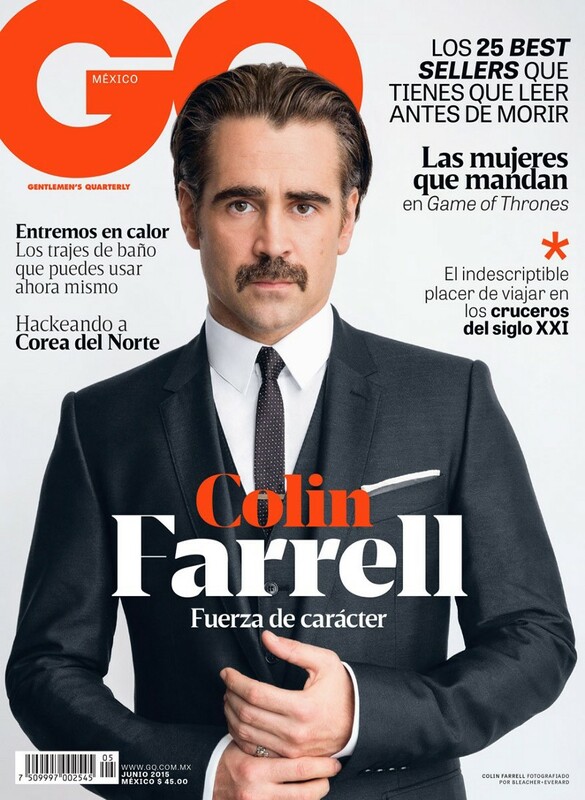 Two to three seasons ago, designers were all up in arms. Instagram and Snapchat have created an on-demand fashion world because people can see what’s happening on the runways right away. Burberry was one of the first to have a collection where everything was available immediately, but not everyone could do that. You’re rolling the dice and thinking, “Well, let’s make 1500 of this one coat and hope it sells.” But then if it doesn’t do well, you’re stuck with all of this overstock. Also, some of pieces you see in a show are just for dramatic purposes. That’s especially true in Paris, London and Milan. Couture will never be available on demand because it all has to be measured. But even the bigger houses like Versace recognize the value of social media during fashion week. They had one of the most Instagrammed stories this season when they brought back the 90s supermodels that worked on Versace as a 20th anniversary tribute to the death of Gianni Versace. Have external pressures like data, sales and social media compromised risk-taking for designers? 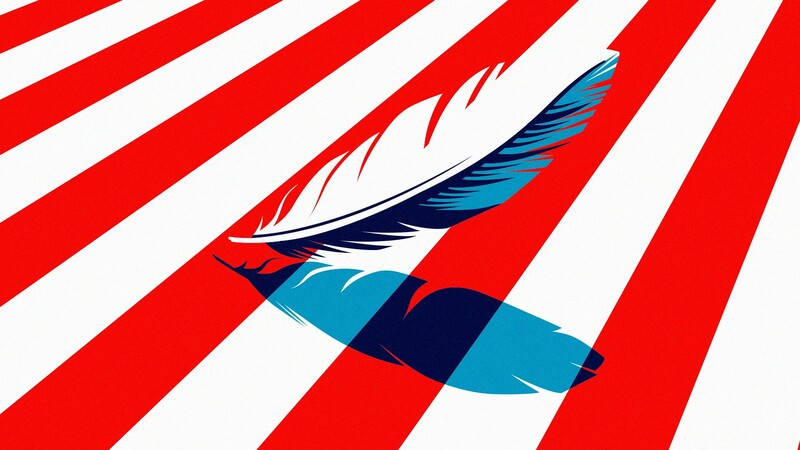 For the most part, most American designers are always a little bit scared to be more fashion-forward because the journalists are so mean compared to European designers when they’re trying to be creative. In Europe, the shows are more out there and creative and push boundaries. There comes a point where anyone who invests in a company wants to see turnaround in revenue. The challenge is that penetrating the mainstream market makes it difficult to hold onto high-end luxury. The best way to do that is to create a diffusion line because not everyone can afford the high-end prices. Ralph Lauren does this with their black, purple and Polo label. That’s where the business is. But their high-end brand just closed quite a few stores. That’s such a loaded question. 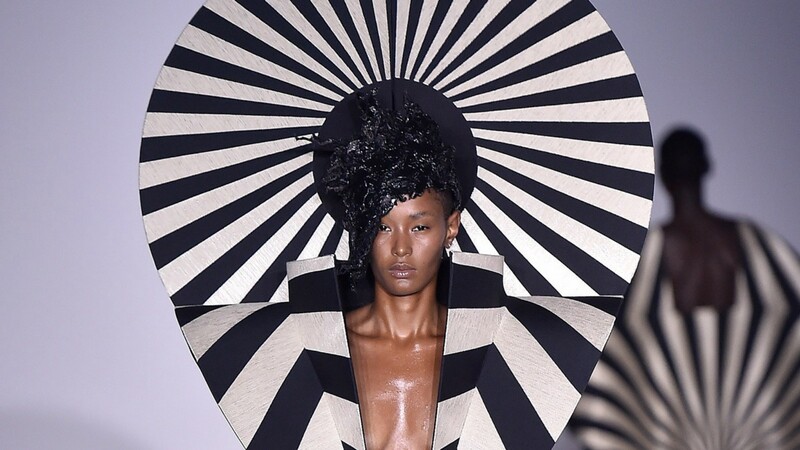 I love Gareth Pugh from London because he’s really intricate. His work is fashion-forward with bold lines and extremely creative. 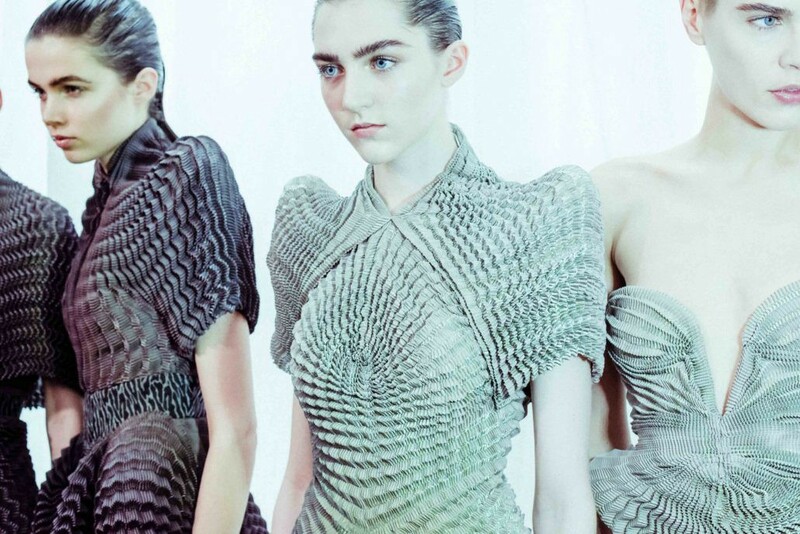 I would also have to say Iris Van Herpen in Europe. She does everything, including 3D printers. Her stuff is mind-blowing. The fashion industry is glamorous, but it can be a hard industry. You’re one of the most optimistic people I know. How have you preserved your optimism? It’s such a crazy industry, and everything is changing so quickly. You kind of have to adapt and grow and understand the changes as they come. You have to find your own way and your footing and believe in yourself and believe in the people around you. Ultimately, you have to decide what you want to do, how to go for it and go forward. I’m very lucky in that I get great things handed to me, and other times I decide what I want to do and what I want to go after. Believing in your dreams keeps you going. Martha Hunt wears The Caroline choker fom the Inegal collection she designed with PLUMA to raise awareness for scoliosis. What is an example of something that came out of that shift? “Martha Hunt has partnered with Pluma to raise awareness of scoliosis. It fueled me to start Pluma, hand-made Italian jewelry for the bold. I design the pieces to be bigger and bolder because I know what photographs well. We were an instant hit with stylists, celebrities and editors. But I wanted Pluma to have a heart too, so we recently did a charity project with Martha Hunt for scoliosis. 100% of profits go towards the cause. We designed two necklaces, one very high- end and the other at an affordable price of, $39. We got a lot of great reaction from the necklaces and the charity. We were featured in Teen Vogue. It’s been a great project because the responses from the girls who are getting these necklaces are amazing and the letters and emails hit home. We are connecting young girls who struggle with scoliosis. We’re working on another one with Imagine Dragons for something for LGBT youths. I usually laugh and then say, “How long do you have?” I say I’m a stylist, a consultant and a jewelry designer, but once you start saying too many things it’s hard for them to track and appreciate what I do. I curate my conversation based on whom I’m speaking with.